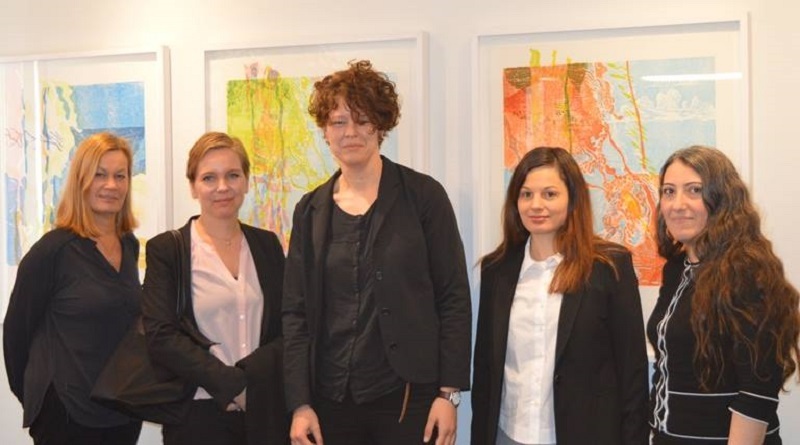 The seminar will take place on November 11th at the General Secretariat for Mass Media – General Secretariat for Information & Communication. 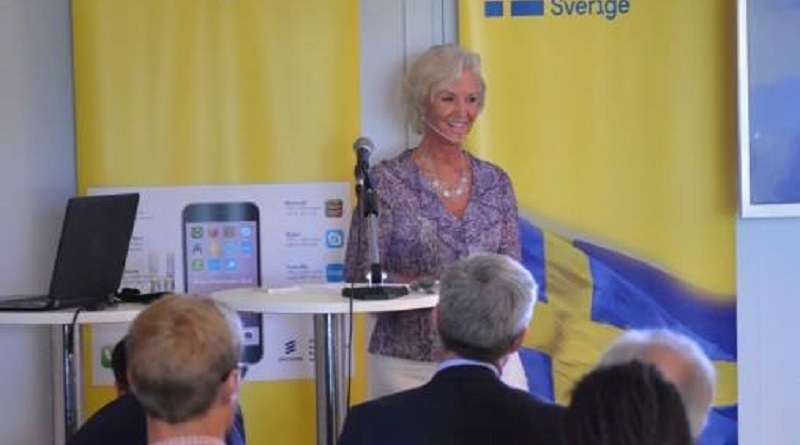 A pitching event organized at the Swedish Residence created a platform for discussing Swedish experiences in innovation and entrepreneurship through startups. 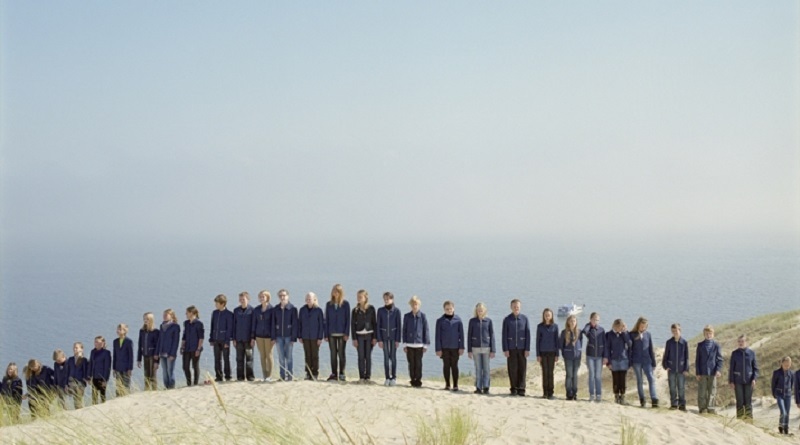 Swedish photographer Katerina Mistal presents her photo exhibition at Geni Tzami in Thessaloniki. 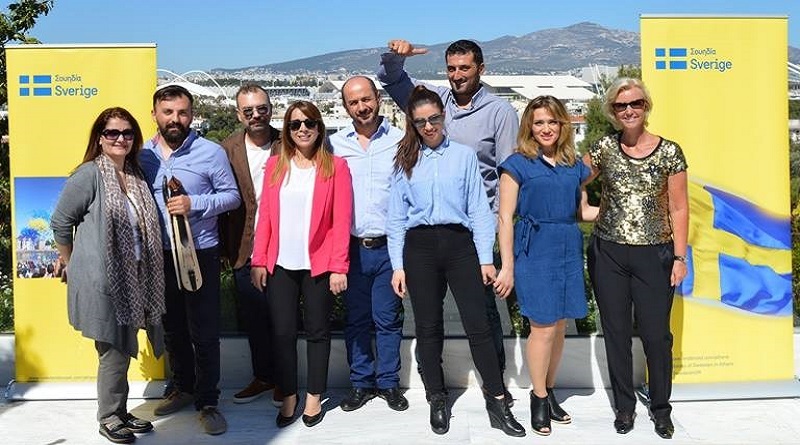 Mr. John Saracakis was reelected chairman of the Chamber. 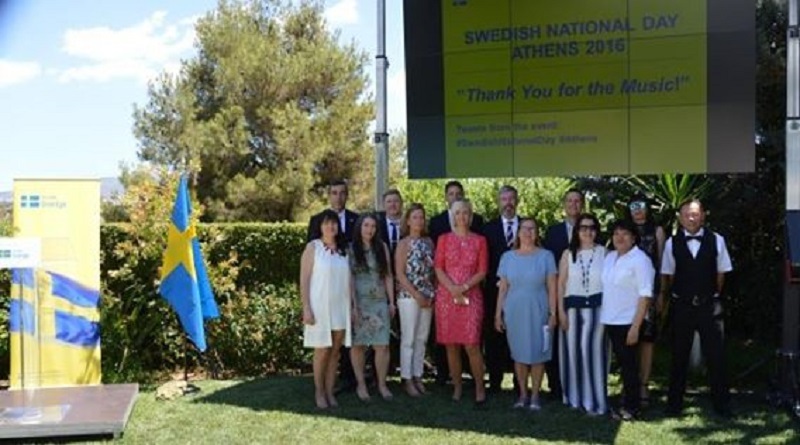 Swedish Ambassador in Athens, Her Excellency Charlotte Wrangberg recently invited Greek participants “Argo” to perform at the Swedish Residence. 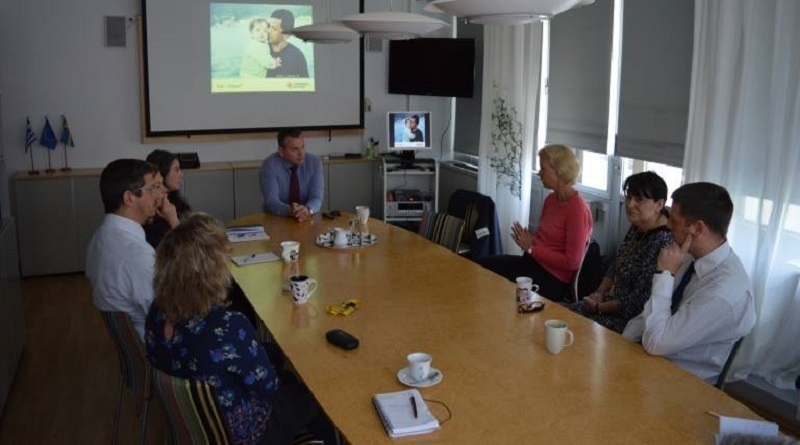 Captain Andreas Arvidsson visited the Swedish Embassy in Athens and briefed the staff about this organization’s work, rescuing refugees and migrants in the Aegean Sea. 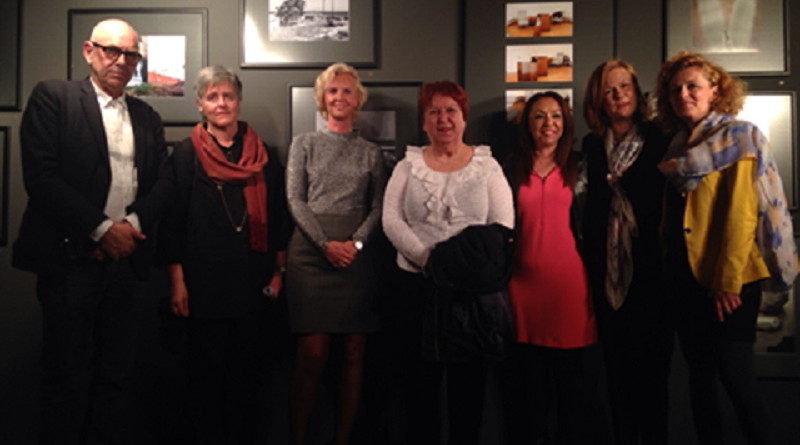 Celebrations include the opening of two photo exhibitions in the municipal Tobacco Warehouse in Kavala- northern Greece. 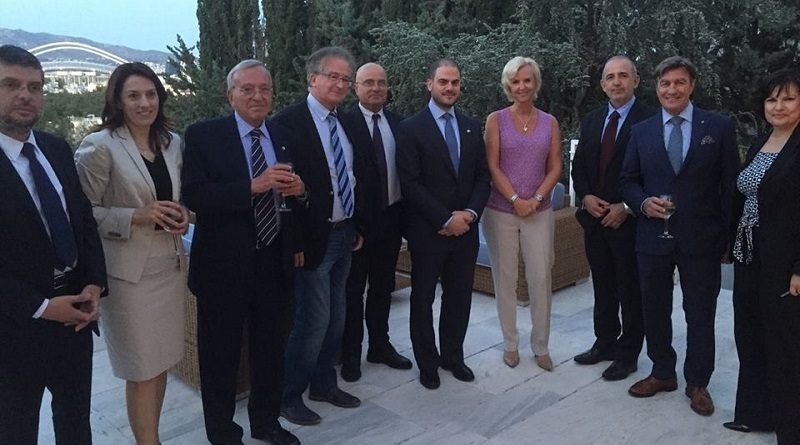 The first shipment of emergency supplies from Sweden will soon be delivered to the General Secretariat for Civil Protection. 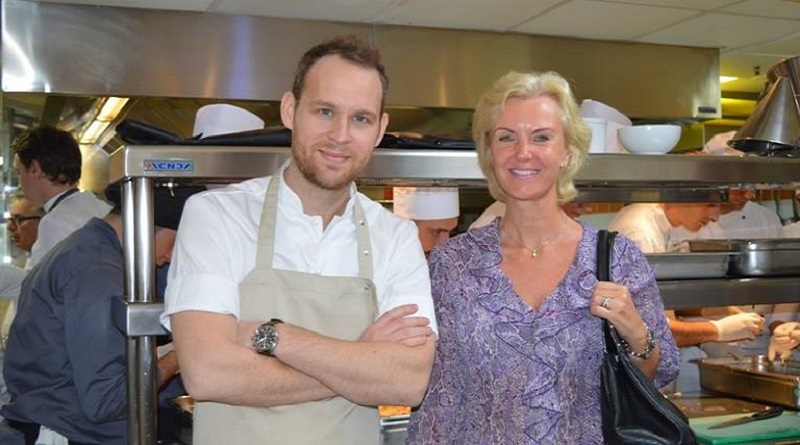 Swedish top chef Björn Frantzén is currently visiting Athens for a guest appearance at hotel Grande Bretagne.